Progressing your career without sacrificing your family commitments is a challenge most mums face...until now.  Register online with Flexpert Careers, a growing community of talented women, and get access to flexible jobs from Australia's most sought after organisations. Offer : Get EARLY ACCESS to flexible roles from progressive employers. Register online today and take the first step to achieving your desired work/life balance. Offer : 15% discount - use the code abc15 Can be used with any order over $10 storewide. AIFS Au Pair in Australia offers quality home-based childcare for Australian families. Not just a website, our professional placement service will find your family the perfect Au pair and offer you ongoing support during your au pair’s placement. 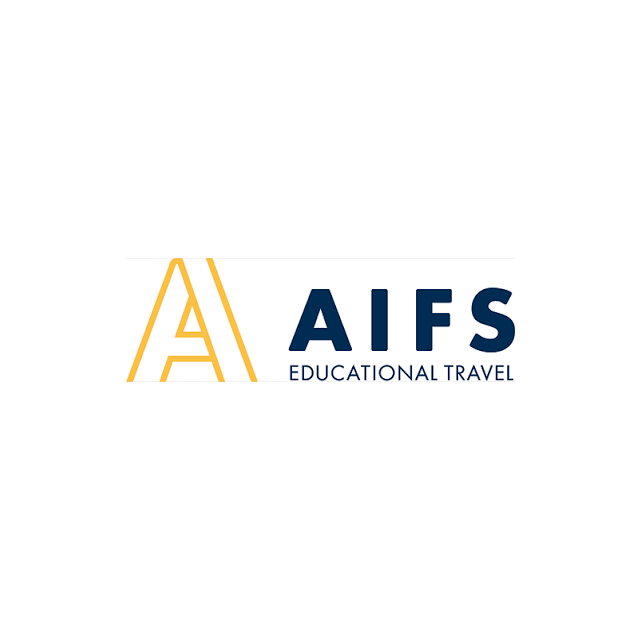 All AIFS Au pairs are screened, reference checked, interviewed and hold first aid certificates. Discover the benefits of cultural exchange by hosting an au pair in the security of your own home. For more information about AIFS Au Pair in Australia or to view our au pair database please visit our website or call us. 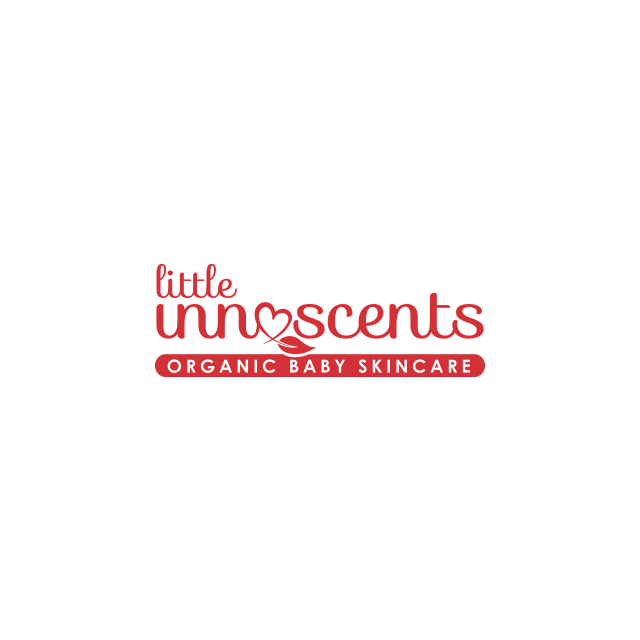 Offer : Receive $100 off your first placement. Use the promo code ABCCARD2012 in the referral section of the Application Form. (This discount applies to first time applications only).